As promised, a special announcement to share with you! Let me begin this post by saying that I am overwhelmingly aware that there are a million, trillion other more important things to focus on this time of the year than what I share here today. A million, trillion other hurts, worries, griefs, and unimaginable tragedies which overshadow this. 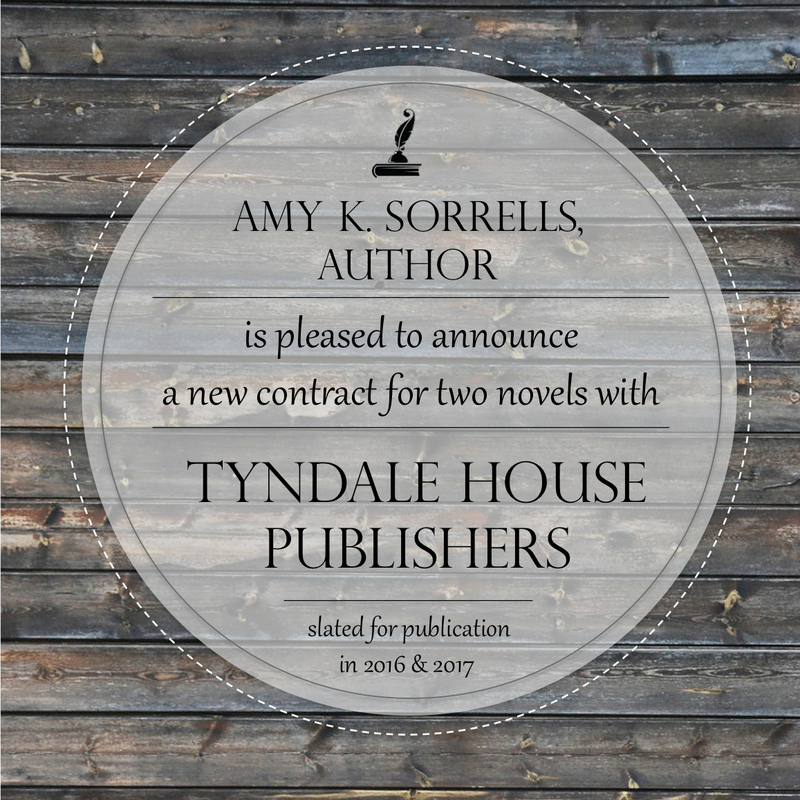 And so perhaps there is no better time than now, in the midst of a broken world in a season full of anticipation and expectation, of hope and of promise and of yearning for goodwill, to tell you that I had the tremendous privilege this week of signing a brand new, two-book contract with Tyndale House Publishers! 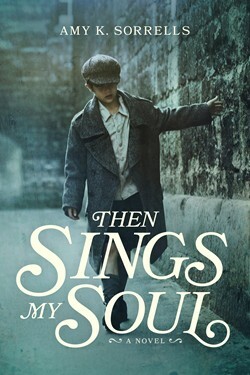 That means I’ll be writing two more novels after Then Sings My Soul! It means more imagining, more editing, more praying, and more studying about how to improve every turn of the word. It means I’m not only over-the-moon, I’m over-the-solar-system grateful for two more chances to bring you stories which move the heart and bring hope. And, it means if I lived anywhere near my incredible agents, Sarah and Greg, that they’d be stuck tight in the biggest bear hug ever with me for three weeks straight (at least)! 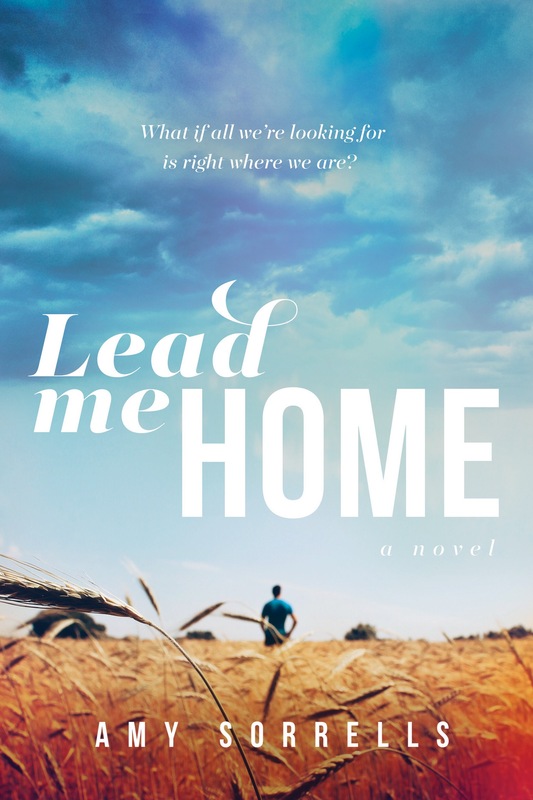 I can’t wait to meet the folks at Tyndale and tell you more about these next new novels as they take shape. Rest assured, I’ll tell you more about plots, titles, characters, release dates and all those fun details as they solidify and become available. For now, I’m just thrilled to tell you this good news. Thank you for taking the time to stop by and celebrate with me. I don’t take one second of this writing life for granted, and I pray fervently I am a good and faithful steward of the responsibility of crafting excellent and moving fiction for any reader who ever picks up my books. This is the BEST news I could have read this morning!!! Thank you for sharing your Christmas happiness with us, Amy. Much love to you. You are totally amazing Amy! 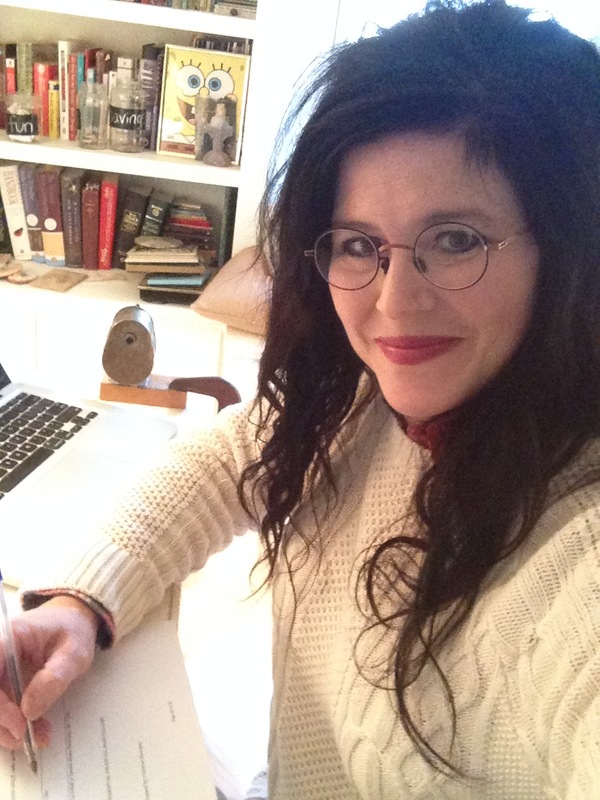 Amy, your publisher for How Sweet the Sound hired me as one of the proofreaders for it. I knew then how well received it would be. I am looking forward to your second book, and now three and four. Congratulations! So nice to “meet” you and know that about you, Jean! Thank you so much! Congratulations miss Amy! What a God-grande opportunity to shine His light. Yay!